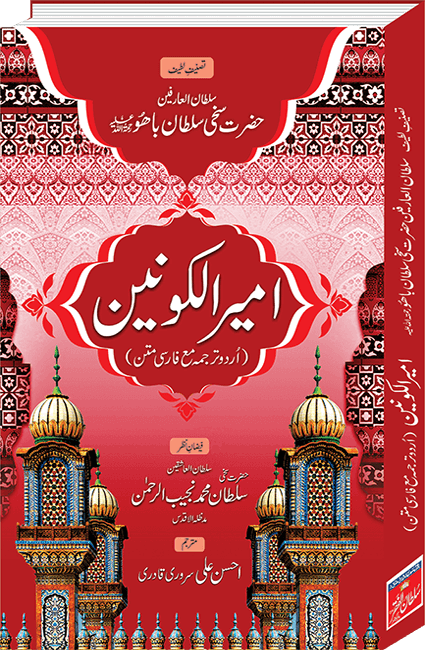 Ain-ul-Faqr ( Urdu Translation with Persian Text) is the most popular book by the eminent Saint of Sub-continent Hazrat Sakhi Sultan Bahoo. 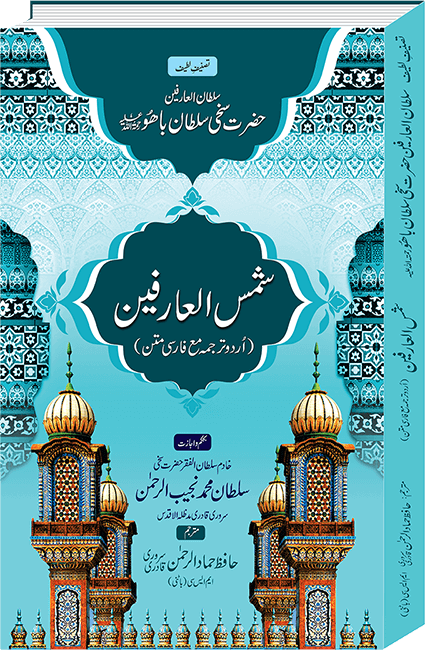 This subtle book contains spiritual lessons for all the common and special seekers of Allah whether they are at initial, middle or final level. 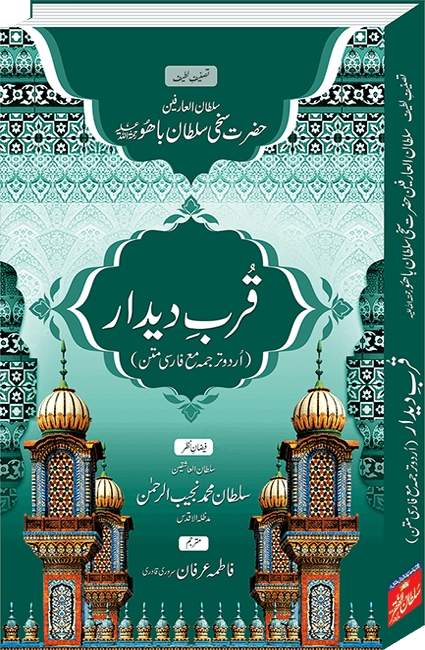 Ain-ul-Faqr is the most popular book by the eminent Saint of Sub-continent Hazrat Sakhi Sultan Bahoo. 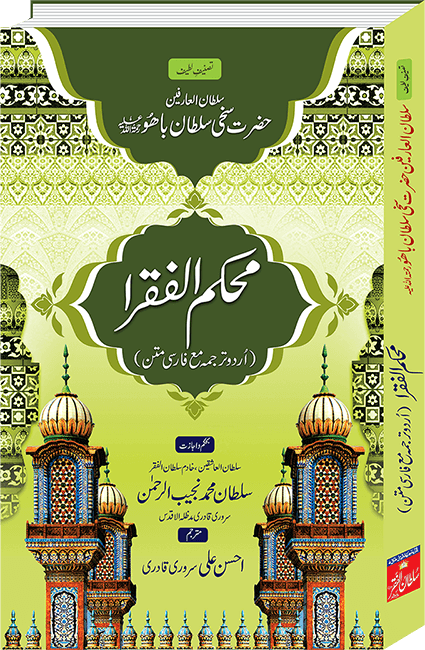 This subtle book contains spiritual lessons for all the common and special seekers of Allah whether they are at initial, middle or final level. It invites every Muslim towards the closeness, vision and union of Allah, hence achieve the main objective of life and religion. 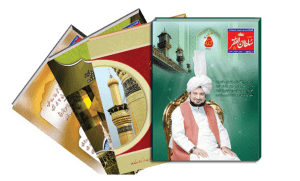 Sultan Bahoo beautifully uses verses of Quran, Hadiths and sayings of other Saints to endorse his words, which makes the seekers of Truth, believe and follow his sayings spontaneously. The marvel of this miraculous book is that is spiritually elevates its readers just by reading it with faith and true devotion. It diverts one’s attention from the wishes of transitory wealth and honour of this mortal world towards the treasures and honour of closeness of Allah in the hereafter. 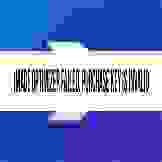 Sultan Bahoo also suggests the keys to this treasure and honour i.e. 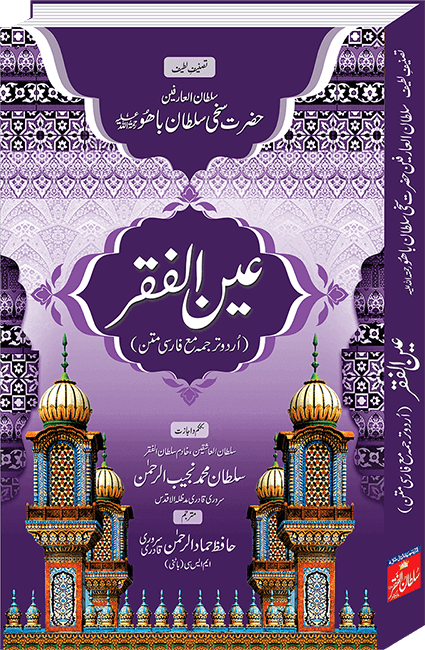 the zikr of Ism-e-Allah Zaat and guidance of Murshid Kamil. It is ensured that whoever reads this book with true intention to find the Reality, will surely be blessed with the accomplishment of his objective.